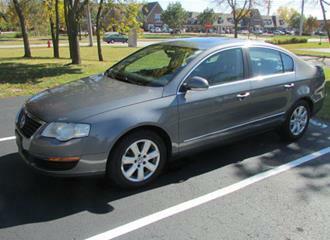 I have a very nice 06 Volkswagen Passat 2.0T model with 107,600 milles and clean title. It has power leather seats, sunroof, power windows, power locks, cruise and alloy wheels with good tires. It runs excellent and is in excellent shape.